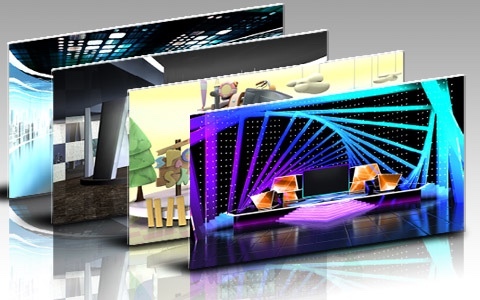 The TVS Center is exclusively for owners of the datavideo TVS virtual studio system. 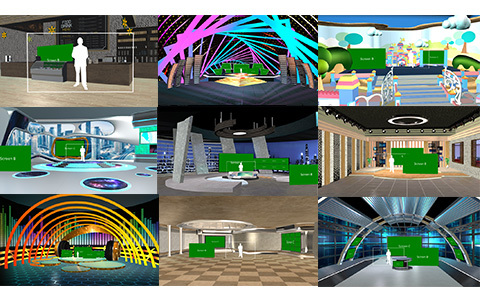 Discover a variety of virtual sets, 3D animations and images ready for use in your programs. TVS series animations you can use our function hot key to trigger the animation. A rain, snow and lightning animations can make your show even more vibrant. PNG objects can work with the TVS series Virtualset Maker, so just simply add as many png objects as you want. 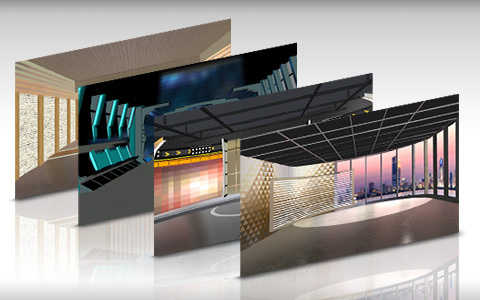 Making an incredible virtual set on your own is now within your grasp. Updated every month and there are many kinds of 3D Virtual Sets for download. The 360 degree edit mode with no blind spot gives you the finest object quality and a close-to-real visual effect, ultimately giving you the best viewing experience. Apply the existing virtual set template so that you do not need to re-do everything, saving you time and energy in creating virtual sets. 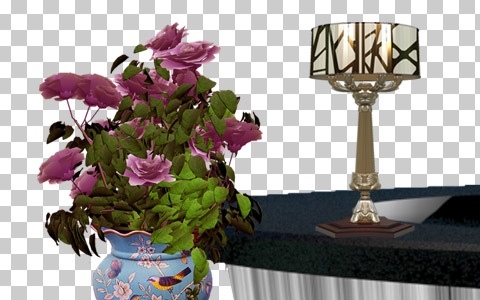 You can edit and decorate objects as you wish and complete your dream virtual set design. 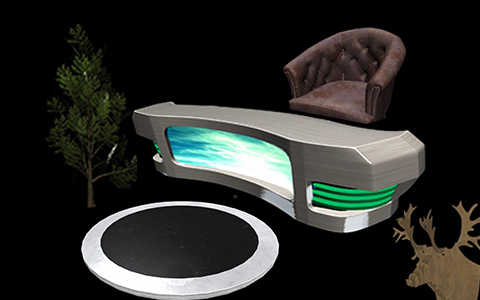 Desk, chair, natural, lamp and platform are 3D decoration elements that can be rotated 360 degrees and downloaded by any users. You are allowed to freely change the material, brightness or light color. The decorations can be used in any programs, giving you a unique production.